The Lake District is a mecca for camping, and it’s easy to see why. Designated as an official UNESCO World Heritage Site in 2017, the well-known mountainous wonderland is the perfect base for outdoor activities galore, ranging from hiking to canoeing. Whether glamping or camping is your thing, The Lakes are the place to go for a proper adventure under canvas. But what happens when you wake up to the thump of pouring rain? Cursing the British weather, you wonder what to do with your day. Perform a sun dance? Sing ‘Rain Rain, Go Away’ on repeat? Failing that, you could visit one of the many great museums that pepper the National Park. Overshadowed by the area’s more natural attractions, these underrated gems are perfect for passing rainy days – and you might just learn something along the way! With more than two million Beatrix Potter books sold across the world every year (that’s four books every minute), it’s no surprise there’s a museum dedicated to the author and her 23 beautifully illustrated tales. 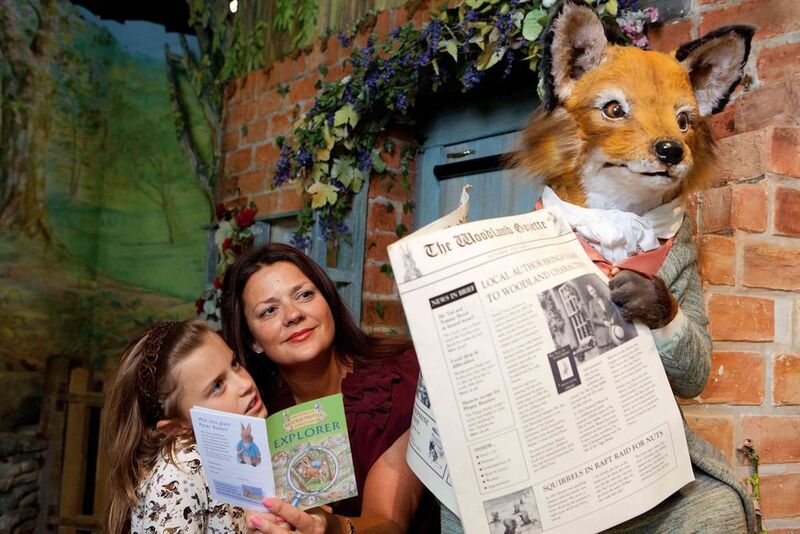 Enter the World of Beatrix Potter in Bowness, and bump shoulders with Peter Rabbit, Mrs. Tiggy-Winkle and Benjamin Bunny. Follow the adventures of Squirrel Nutkin and Jemima Puddle-Duck, and take a virtual walk through the countryside that inspired Potter’s work. What’s more, you can buy one of her books from the well-stocked shop to remind you what the fuss is all about. Children will be captivated, and adults nostalgic – it’s an ideal all-generation solution for a rainy day in the Lakes. You could be forgiven for thinking that this ode to humankind’s most mundane of creations – the pencil – might not be the most exciting use of your time, but the Keswick-based attraction has a surprising amount to offer. 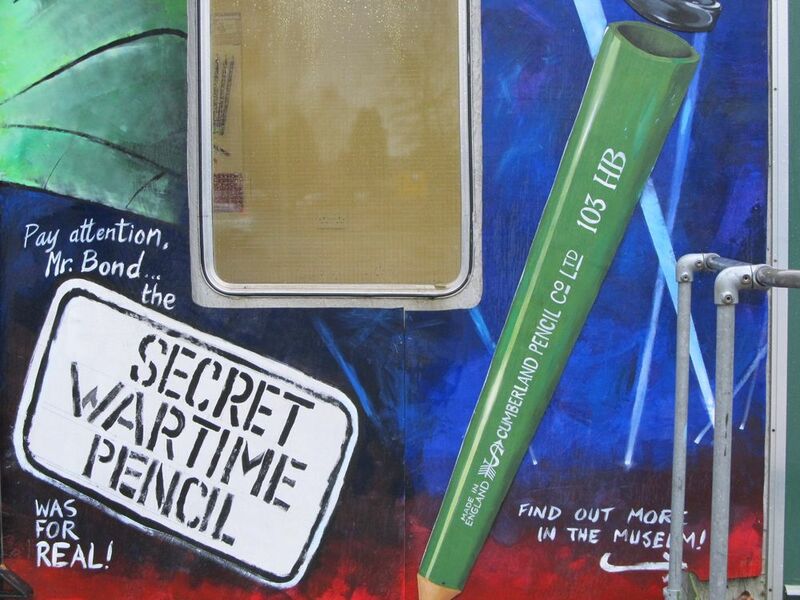 Enter through a replica graphite mine, learn about the history of pencil making, and see one of the largest colour pencils in the world (almost 8 metres long!). There are art classes for children, a quiz (with a worthwhile prize), plus perhaps the only museum shop in the country where you can actually justify buying a branded pencil! A range of other high-quality arty goods is also available. The Lakeland Motor Museum is more than just a museum about motors. Yes, it has 30,000 exhibits that trace the development of road transport, an impressive collection of classic cars (think the oldest surviving TVR and a 1955 Jaguar), and an array of motoring memorabilia. 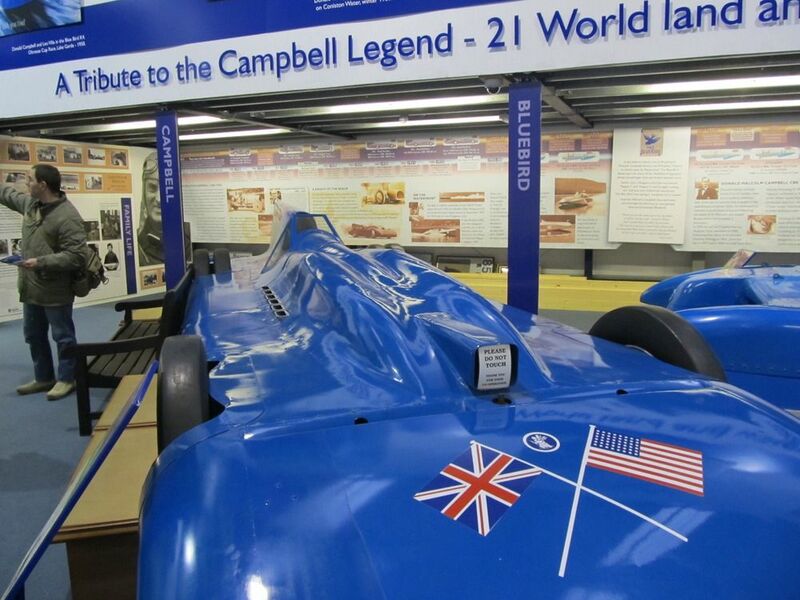 Not forgetting the Campbell Bluebird Exhibition, a tribute to the racing career of speed-aces Sir Malcolm and Donald Campbell. But alongside all that, there are recreations of period shops, a 1950’s café, examples of historic female fashion, and stories of local history. The whole family will be entertained. 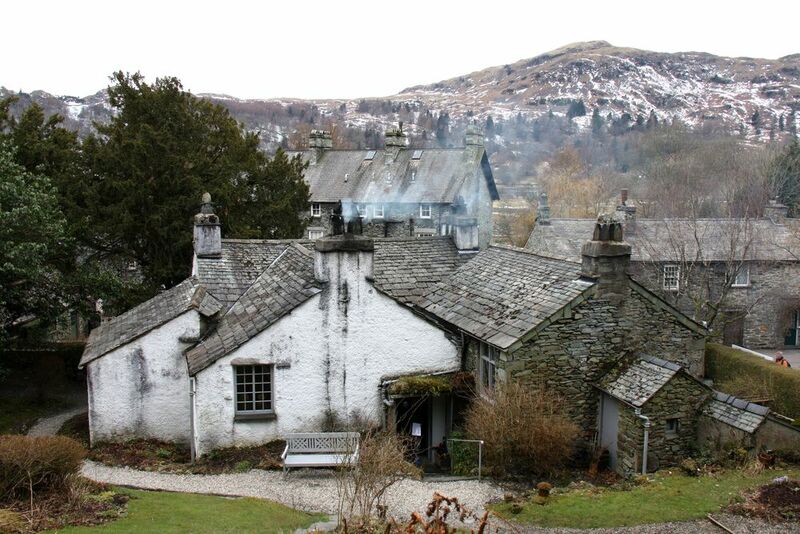 Visiting Grasmere’s Dove Cottage, the home of William Wordsworth from 1799–1808, will likely be high on a list of things to do in the Lakes, regardless of the weather. The traditional cottage was the poet’s first family home, initially with his sister Dorothy, latterly with his wife Mary. Take a guided tour through the former inn, with its stone floors and dark panelling, and imagine the glowing coal fires of yerteryear. Stroll through the well-kept gardens and learn about the poetry penned there, before exploring the museum next door, where you can see handwritten excerpts from Wordsworth’s texts. Rain or shine, this is a must-visit. Who was John Ruskin? Visit the Ruskin Museum in Coniston and you’ll learn all about the social revolutionary of the 19th century, who despised capitalism, and believed in the power of art. 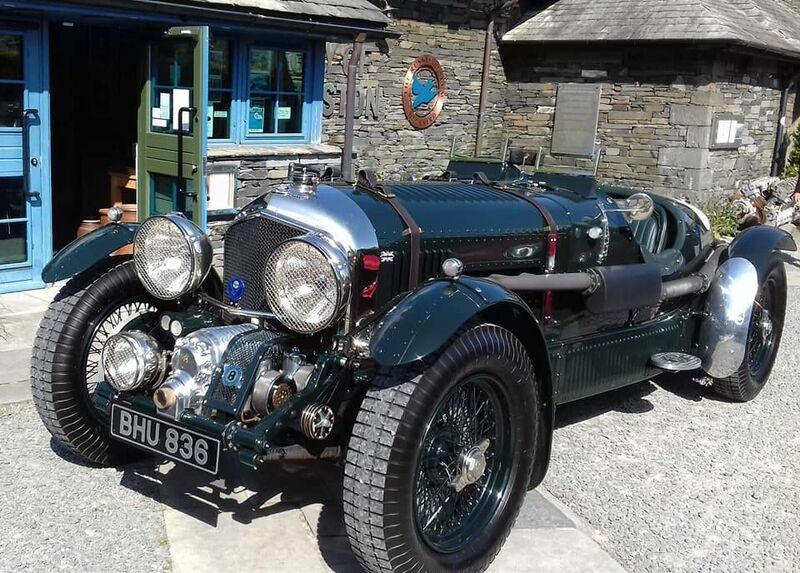 What’s more, the museum contains an array of curiosities that tell the story of Coniston more generally, ranging from Stone Age axes in the pre-history display, to the tailfin of Bluebird K7, ‘Speed King’ Donald Campbell’s hydroplane. The area dedicated to author Arthur Ransome, whose ‘Swallows and Amazons’ series of children’s books were inspired by Coniston Water, is particularly good and will have you plotting outdoor adventures again in no time. 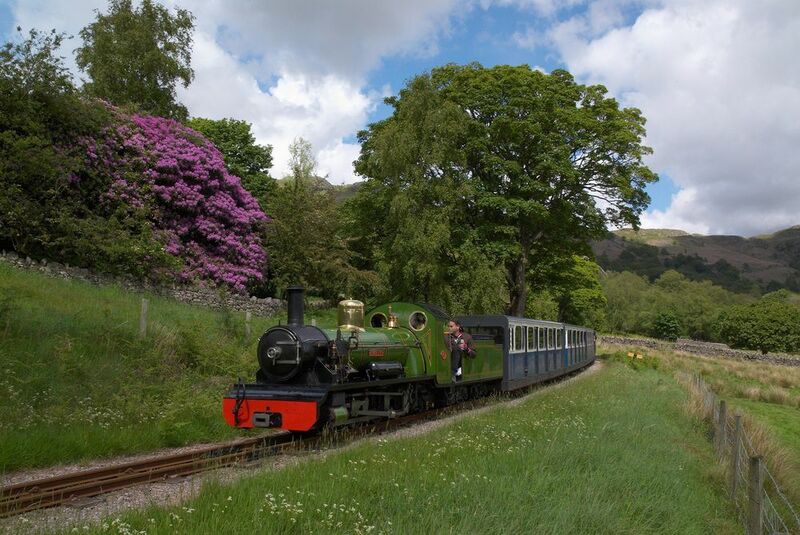 Holding the title ‘Smallest Railway in the World’, the Ravenglass and Eskdale Railway also boasts its own museum, located at Ravenglass's station. Journey back in time and learn about the history of the railway, from its construction in the 1870s through to its preservation in 1960, with artefacts and interactive exhibits bringing the story to life. Get to grips with how steam engines work, and discover what your ideal railway job would be. You can even dress up as a 1920s passenger. With the railway making appearances in the Thomas the Tank Engine books, children are sure to be as impressed as adults. Ever wondered what a Victorian farmers home would have looked like? 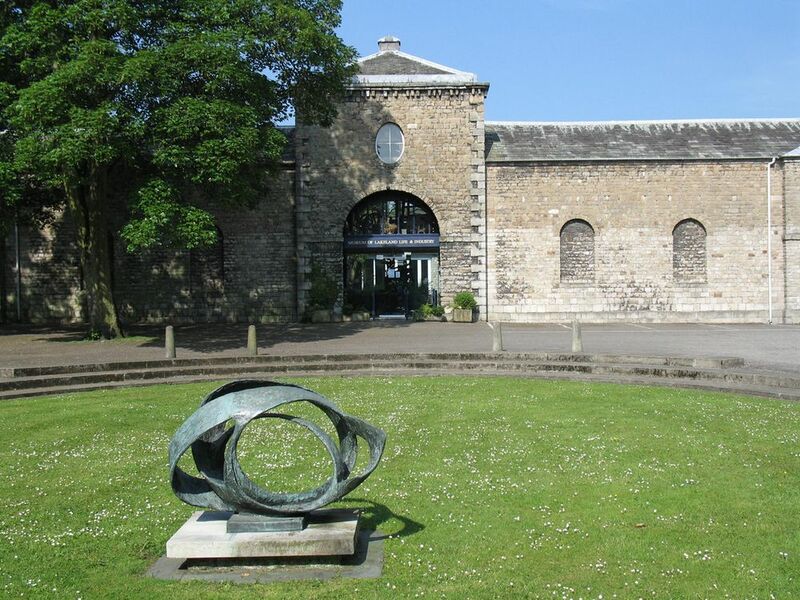 Discover this and more at Kendal’s Museum of Lakeland Life, set in in the old stable buildings at Abbot Hall. Learn how people made a living, from farming to mining, and how the landscapes of this iconic area shaped their existence. 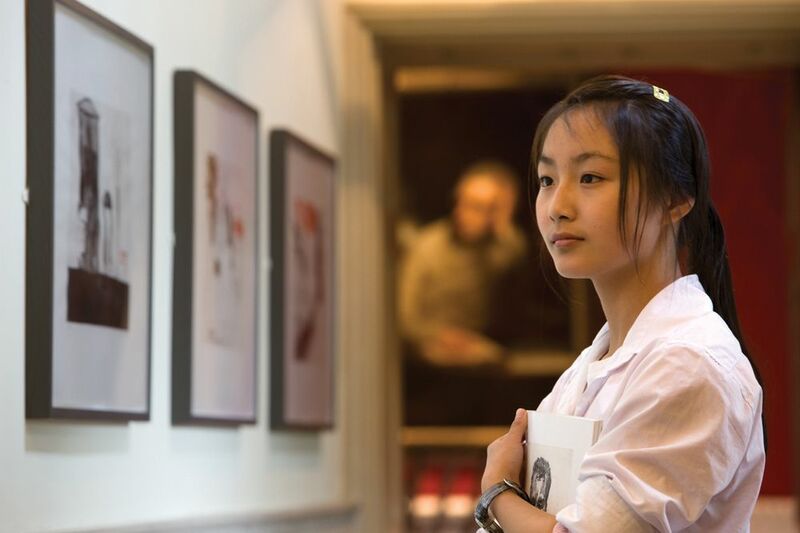 A treasured author hailing from the Lake District, you’ll find a room dedicated to Arthur Ransome, where you can peruse his sketch books, manuscripts and illustrations – upstaging the smaller exhibition dedicated to him at the Ruskin Museum (see above) in Coniston.